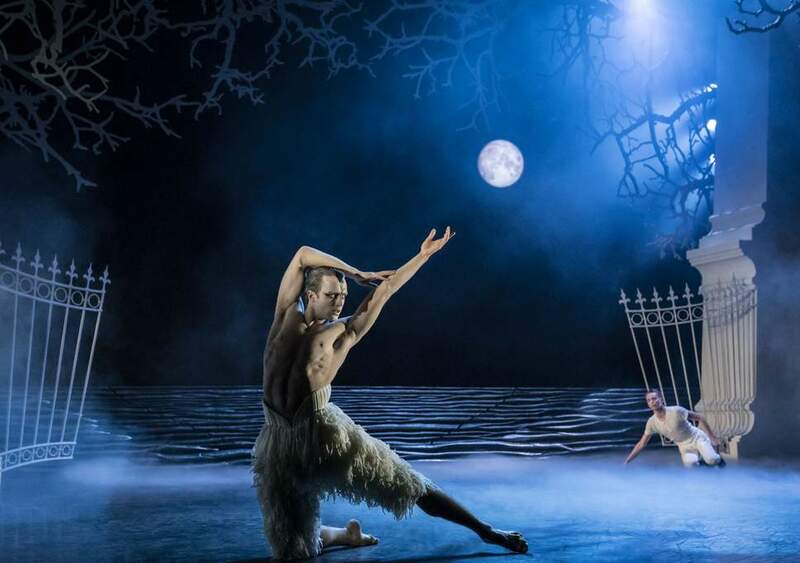 Matthew Bourne's Swan Lake premiered in 1995 and has since received critical and audience acclaim. Bourne's Swan Lake which replaces the female swans with an ensemble of skilled, menacing men, is one of the most groundbreaking ballet retellings and remains fresh and innovative today. In typically Bourne fashion, the storyline is dark but with many injections of humour and fine attention to detail (the adorable Corgi which crosses the stage is just one example). The set is extravagant and luxurious enough to make you forget you're watching a touring production. Equally, Lez Brotherston has done an outstanding job with the delicately designed costumes which conjure up the atmosphere of each scene and setting wonderfully. Particularly impressive are the glamorous ballroom scenes where everything sparkles and shines; and the sinister hospital scene where masks bring a nightmarish world to life against stark white. The entirety of this ballet is fantastically nuanced, with every emotion interpreted perfectly. 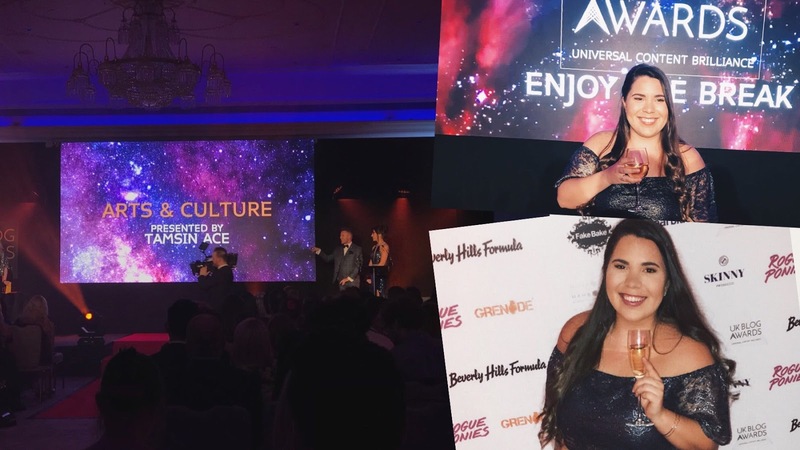 The balance between dance, comedy and drama is exquisite and there are often so many brilliant things happening at once that you don't know where to look. This production is truly a feast for the eyes. Tchaikovsky's score also provides a feast for the ears. The Swan Lake Orchestra's lush, virtuosic recording shines and soars exactly as one would wish. The recognisable music, accompanied by masculine dance has the audience transfixed from open to close. Max Westwell as The Swan is outstandingly multi-faceted. At times he is menacing as he rears up, but equally calm and regal as he defensively bows down. The contrast is amazing to watch as is the way the Price (Dominic North) complements him. The pair are both strong and delicate as they create a thrilling union on stage. Nicole Kabera is suitably regal as the queen, with Freya Field a complete contrast, constantly stepping on toes and causing laughs as the Girlfriend. Both ladies are highlights of the production. Swan Lake is a sumptuous production full of glorious moments which you'd be hard pressed not to revel in. A powerful, intricately choreographed and danced show, this is a must see for ballet regulars and newbies alike. 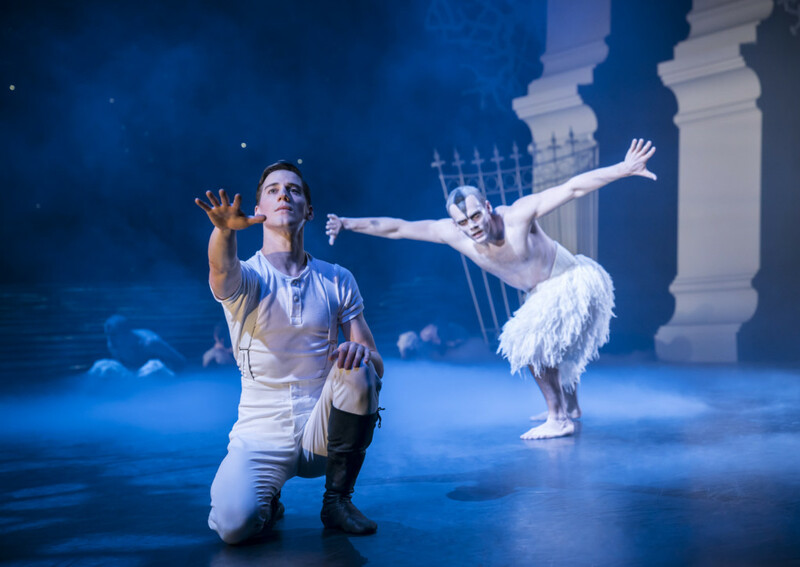 Swan Lake runs at the New Wimbledon Theatre until April 20th, before continuing its tour.